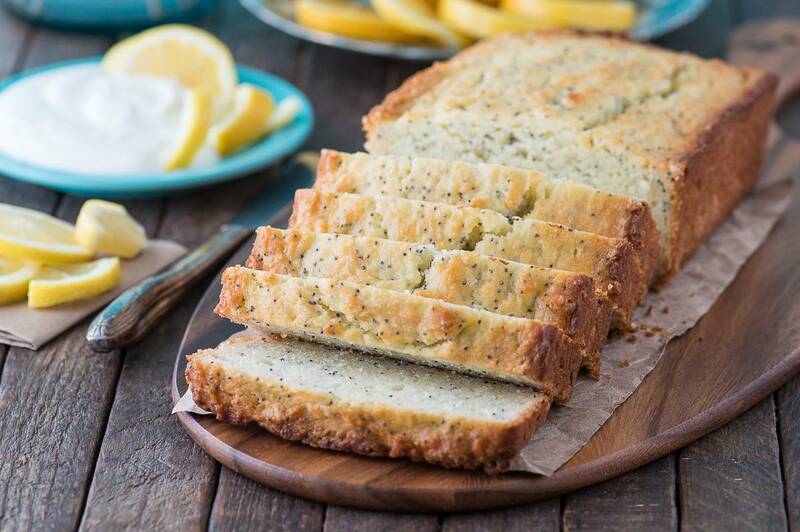 Easy lemon poppy seed bread recipe – 10 minutes to prep and less than an hour to bake! With option to add lemon glaze. When warmer weather comes around banana bread is no longer one of my weekly staples. It’s so long bananas (don’t worry, I’ll see you in my smoothies!) and hello lemons! 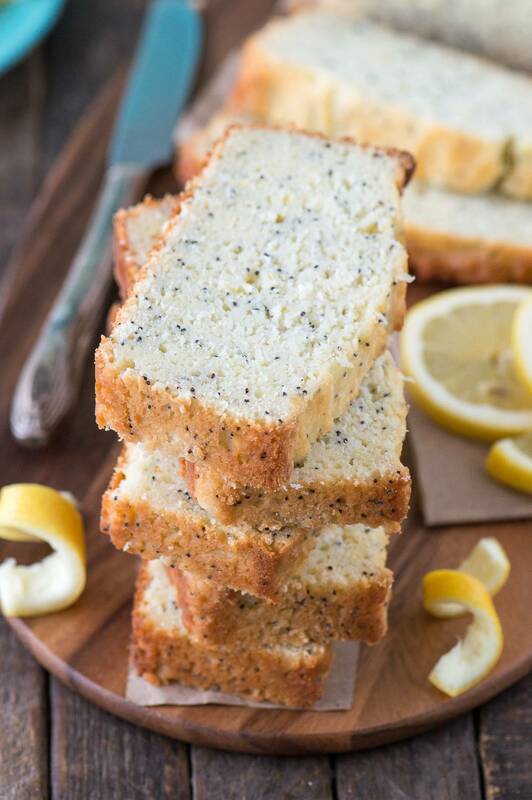 There is just something about lemon poppy seed bread. It’s fresh, sweet, and full of lemon flavor in the best possible way. 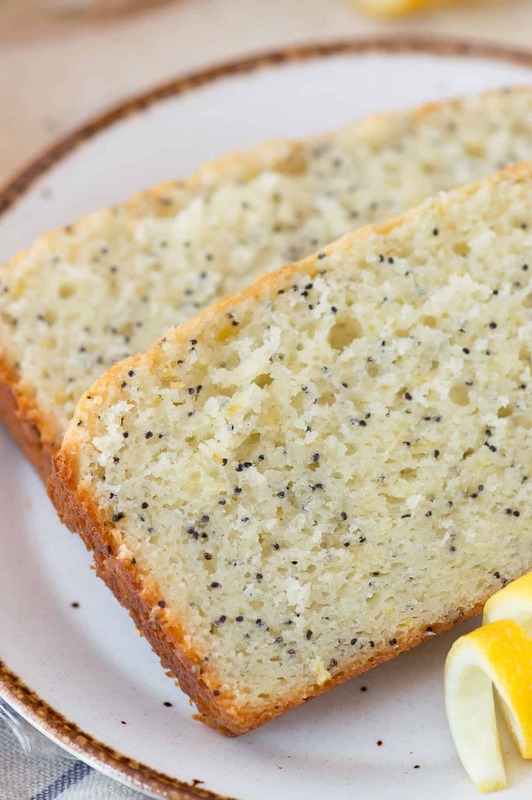 Turning down a slice of lemon poppy seed bread in the spring is like turning down a piece of chocolate cake in the winter. You’d be a crazy person to do that! 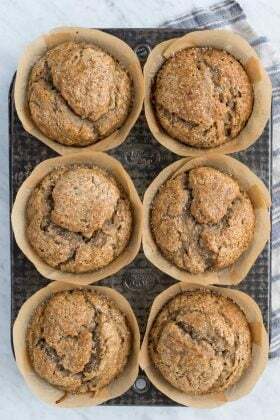 A few years ago I was making lemon poppy seed bread and I purposely didn’t put any poppy seeds in the batter because I hate how they get stuck in my teeth. But here’s the important message – the bread just wasn’t the same! 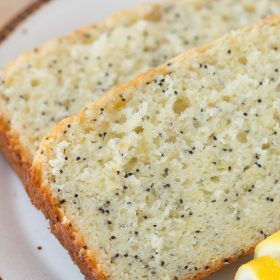 So even though poppy seeds can be pesky, lemon poppy seed bread just isn’t the same without them. 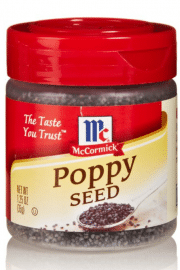 Poppy seeds are a crucial part of lemon poppy seed bread. I find them to be pretty tasteless, but it must be something about the crunch! 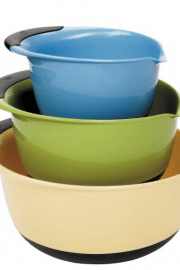 Utensils needed to make this recipe: loaf pan, a smaller bowl, a larger mixing bowl, electric mixer, and spatula. 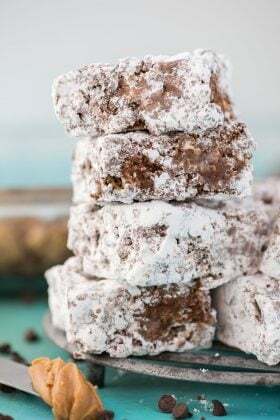 You could cut down and make this a one bowl recipe by not pre-mixing the flour, salt, baking powder, and baking soda, totally up to you! Sometimes I like to do it the fancy way (aka – mixing the ingredients in a separate bowl) and sometimes I like to do it the fast way. 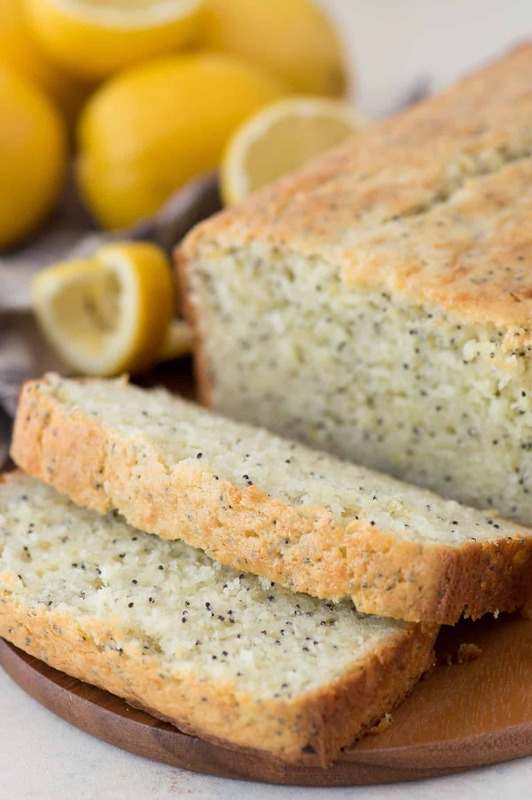 If you like your lemon poppy seed bread loaded with poppy seeds, go ahead and up the amount of seeds from 2 to 3 tablespoons. If you love glaze on your lemon bread (who doesn’t?!) 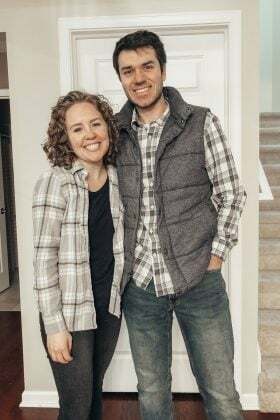 we’ve got that covered too! Mix 2 cups of powdered sugar with 1/4 cup lemon juice (I prefer fresh) and the zest of 1 lemon. 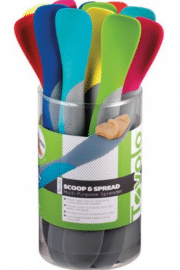 Whisk or mix it together and pour it over the bread. You could place the bread in the fridge to harden the glaze. 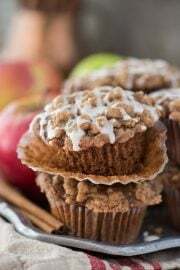 In a bowl combine the flour, salt, baking powder, and baking soda. Set aside. Add in the eggs, mix with the mixer. Add in the lemon juice, sour cream and poppy seeds, mix with a spatula. 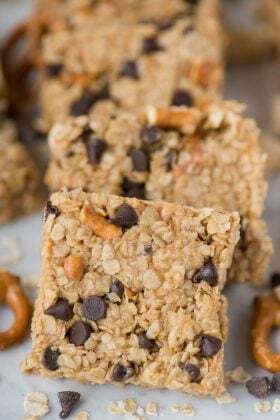 Pour the batter into the loaf pan and bake for 45-55 minutes or until a tooth pick inserted in the center comes out clean. Allow the bread to cool in the pan to room temperature. If adding the glaze, do so after the bread has cooled. 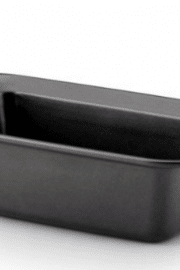 Store the bread in an air tight container. 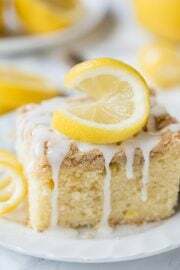 Optional lemon glaze: Mix 2 cups of powdered sugar with 1/4 cup lemon juice (I prefer fresh) and the zest of 1 lemon. 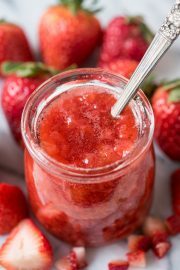 Whisk or mix it together and pour it over the bread. You could place the bread in the fridge to harden the glaze. 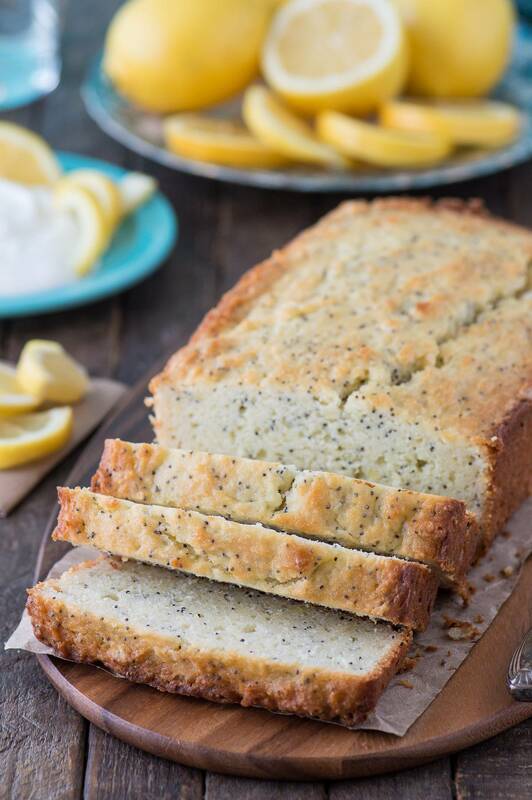 I love lemon poppy seed bread! I have often thought about leaving out the poppy seeds because I think they are tasteless as well. Just made it today, really lovely taste and consistency! Cake was very moist and rich. I skipped on the glaze though and reduced the sugar, otherwise it would have been too sweet… Thanks for the recipe!